Some clients have complaints about limited choices while on the HCG diet. 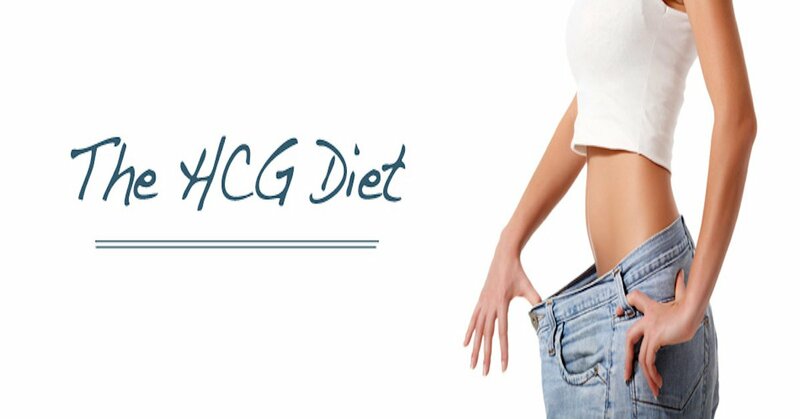 At Your HCG, we have done our best to help add variety to this diet. The diet is very simple however it is very strict. A basic rule of thumb is, if it’s not listed on the protocol, it is not allowed. Even a little ‘cheat’ will cause a stall or gain lasting anywhere from 3 – 6 days. And more importantly, a cheat may interfere with the resetting of your hypothalamus which allows for lasting weight loss- the major benefit of dieting with the HCG Diet. You’ll start off with breakfast. This should consist of coffee, tea or water. Black coffee can be hard to swallow, so feel free to add Stevia and 1TBSP of milk to your morning cup of coffee. Don’t exceed the 1TBSP of milk per day, or your loss could slow down or stall completely. I know what you are thinking “breakfast is the most important meal of the day.” However, not eating solid foods for breakfast is only allowed when HCG is in your system because you are not limited to the calories you eat by mouth. By skipping breakfast when dieting with the HCG diet, your body can pull the extra calories it needs to fuel itself directly from your excess fat so you aren’t really skipping breakfast at all. Once the HCG is out of your system, you no longer follow the recommended HCG Diet Meal plan and you must start eating normal calories and eating breakfast. Lunch and dinner are very similar to each other. You are allowed an approved protein, approved fruit and approved vegetable for both lunch and dinner, along with 1 piece of Melba toast with each meal. When planning your HCG diet Meal, Dinner does not have to be the exact same choice that you had for lunch but rather chosen from the same list of options. The approved proteins are chicken, white fish and more. The vegetables help add quite a bit of variety to your HCG diet Meal plan. You can have onions, cabbage, radishes, asparagus, and quite a few more! Your fruit options while on the HCG diet are strawberries, ½ a grapefruit, oranges, and apples. If you tend to have a sugar craving, the fruits listed on the HCG diet protocol are great because there are recipes to help it taste like dessert. Spices will always help to add variety and interest to your foods. Most spices are allowed as long as they are a true spice. Ideally you want to find spices that only list a single ingredient. Check for oils, sugars, vegetables and miscellaneous ingredients listed on the spices (ie- “spices” “other spices”- if it doesn’t give details, it’s safe to assume it’s not HCG diet friendly). There are recipes in the member’s only blog at Your HCG as well as the “HCG Diet, Tips and Recipes” cook book. Using recipes will help to give you ideas to add variety to a HCG diet meal, while ensuring that you are not eating off protocol so you can get your best weight loss.